Learn why we buy houses in Central Texas. We are a completely transparent house buying company. Here are some of the situations we routinely help clients with in Central Texas. The main reason we buy homes in Central Texas is so that you can remove yourself from the situation you find yourself in. We're here to help you sell your house fast so that you can move on! We buy houses in Central Texas as a way of helping people that don't want to sell the conventional way. 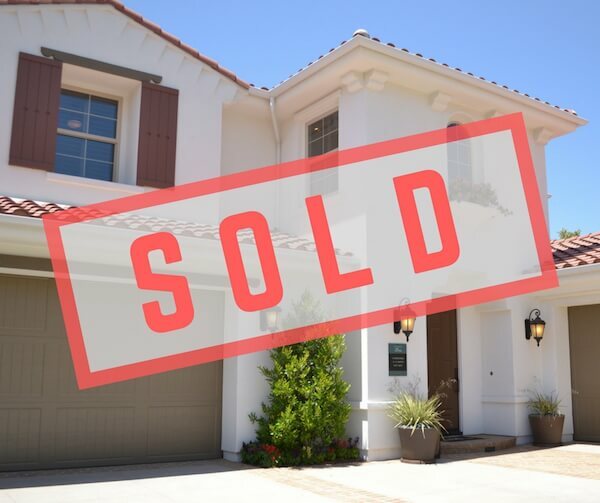 We believe having the option to sell a home fast allows people to spend their time doing what they want to do. It's all about helping people.